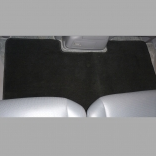 All about carpet car mats and rubber car mats; why they are needed, how they are made, and what is the best mat for your car or truck. 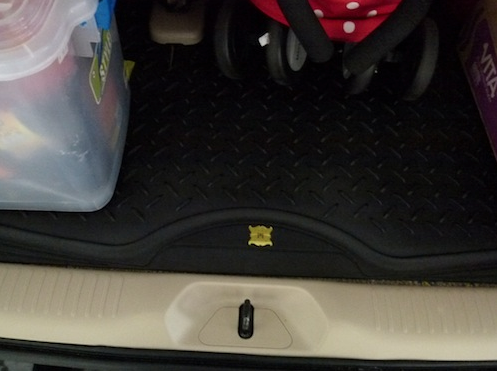 Is there such a thing as a direct fit universal mat? The short answer: Well . . .maybe! 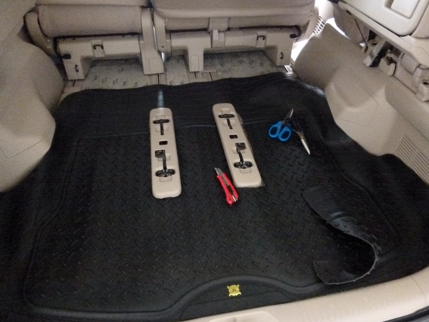 We get calls every day to make carpet car mats for the Toyota Alphard and Nissan Elgrand. These are the large Japanese luxury MPV's that have become so popular in Asia. 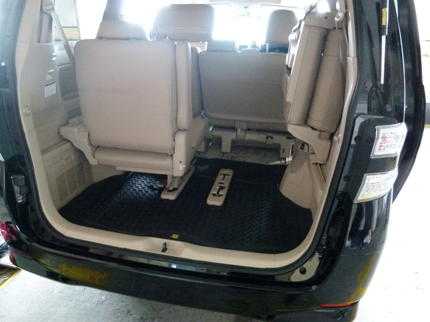 With the Alphard alone, there are 5 different seating configurations! 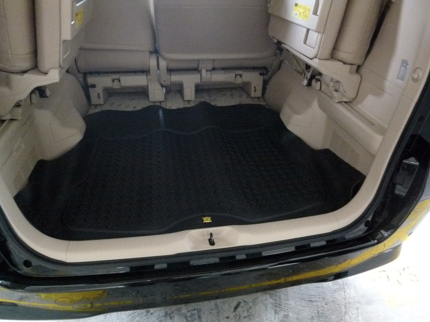 So rather than load you and your retailers up with stock, we decided to do what the clear plastic mat guys do (the luxury van owner's only other alternative); create a universal 2nd and 3rd row mat with the Posh Pile difference! 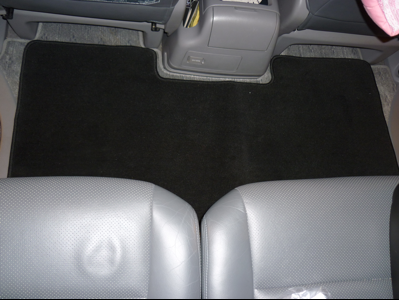 Thick plush carpet mats in a great design that fit most MPV / people movers. 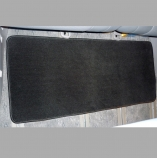 These mats are designed to be easy to clean while having luxurious pile and full waterproof rubber spiked backing. 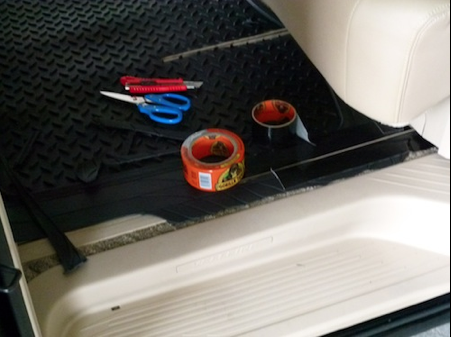 Protect your beautiful vehicle from rain, dirt, and spills. 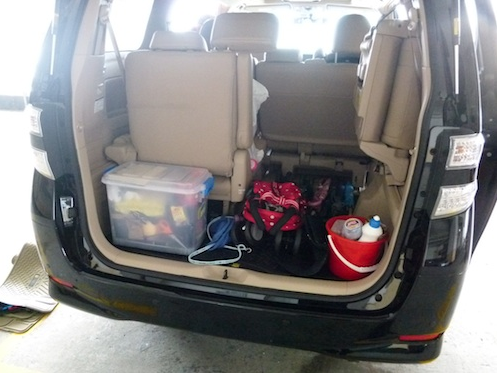 Make your luxurious MPV even more luxurious. What about the front seats? 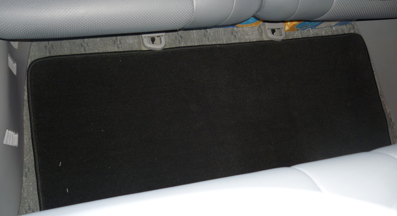 We recommend using Weather Fortress Two Piece Front Mats for the first row. Step 5: Job Done. Ready to haul! 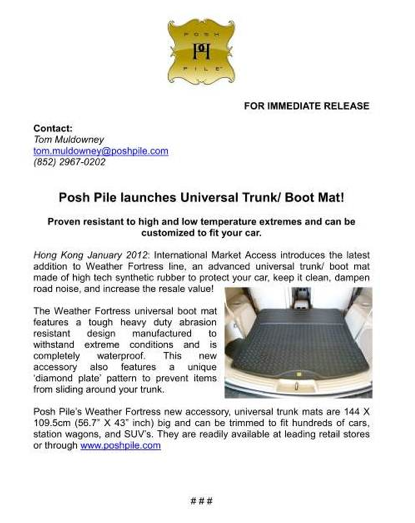 Call to Action: Go after the lucrative luxury MPV market with Posh Pile today! And of course– stay posh, you awesome readers!